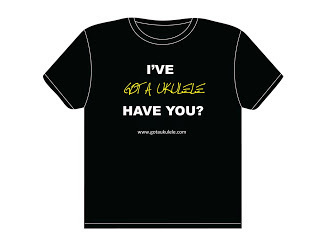 Does the size of your ukulele matter? 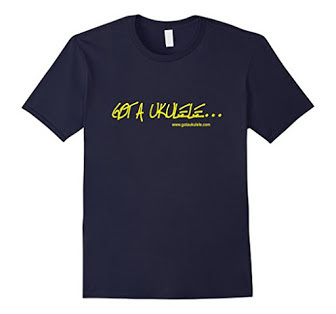 If you are a beginner to uke, you may find further confusion with different sizes of uke. They start from the super small to ukes not far off the size of a small guitar. But which is which, and which do you want? Does it matter? Well, generally speaking, the smaller the uke, the more of a uke sound I think (personally) it has - a more staccato rhythmical sound if you like. Go up the sizes and as well as (generally speaking) volume increases you will get a fuller thicker and more resonant sound. Despite what you will read in all sorts of places though, they don't get 'deeper' or 'lower' as they get bigger. Only the Baritone is traditionally tuned 'deeper' - the soprano, concert and tenor are all tuned the same (in standard tuning). It's just that the bigger bodies get more resonant - they are in the SAME register though. The sizes are linked to their "scale length". That means the length between nut and bridge, an is a gauge of both the size of the instrument generally, but also the amount of notes you can play on the neck (quite simply as a longer neck allows for more frets, and therefore a wider range of notes). And PLEASE PLEASE don't follow the ludicrous policy of the Chinese flood brands all over Amazon and Ebay by listing scales as the overall ukulele measurement. That is NOT how you categorise the scale of an instrument. In fact it's totally irrelevant to scale length. Body sizes 'generally' can get bigger through the scales, but not always. There are a number of instruments (travel types in particular) which are small but maintain a larger scale length. So body size is not your guide. And note also - there is an increasing amount of bad advice out there that larger sizes are easier to play. This is generally a BIG myth too. Sure, larger sizes can give a little more space between frets, but it is quite marginal and not in the direction that beginners need the space. 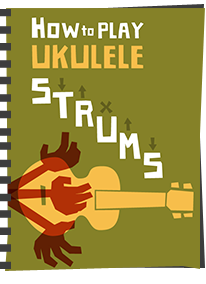 Far more important to comfort is the nut width and the neck profile (the shape of the back of the neck) across the width of the ukulele and the string spacing. I own some sopranos with wide nuts that have far more space on the fretboard than many concerts and are comparable to some tenors. If you are finding a soprano a squeeze, a concert will not change your life - it just means you need more practice or you may benefit from a soprano (or a concert) with a wider nut. Most of all though... please please please - don't fall into the trap of believing that one is 'better' than the other. None is. 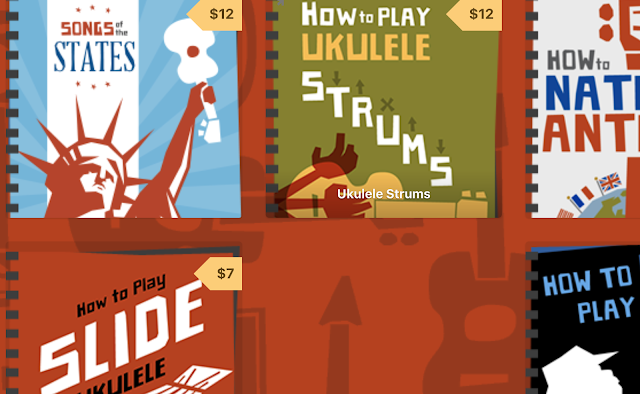 They are just different and they are ALL ukuleles. Tenor - approx scale length 17" - bigger still - tuned usually low GCEA or occasionally DGBE. A richer more resonant tone and lots of frets! Baritone - approx scale length 19" - the big daddy - usually tuned DGBE or can be tuned GCEA with the right strings. Usually in that lower tuning (same as a guitar) the Baritone is the most bassy ukulele. 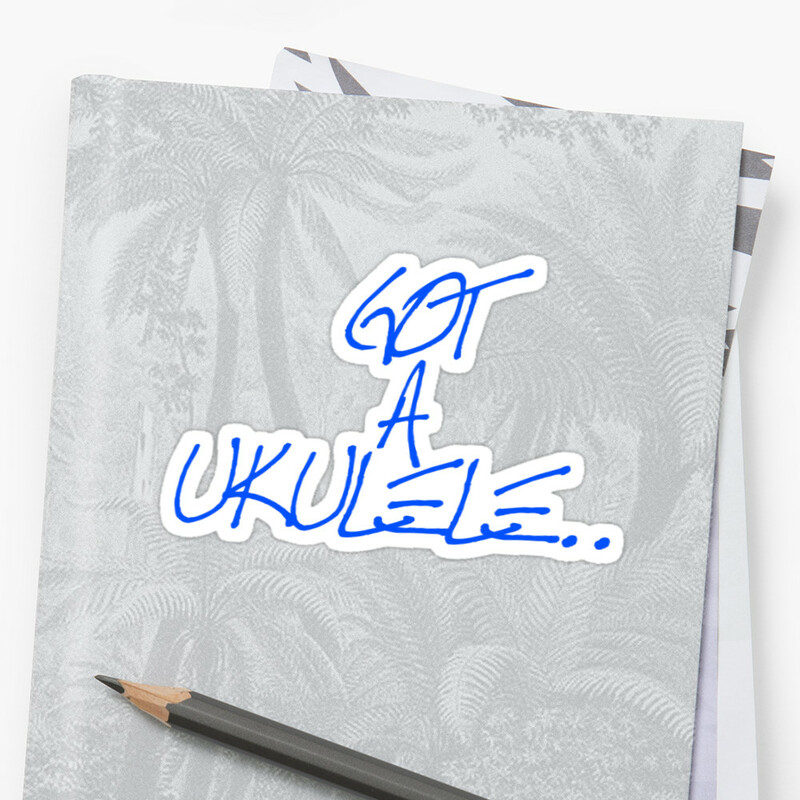 Apart from the bass ukulele... which isn't actually a ukulele.. it's a bass... of sorts.... kind of..
And thats the basics of it - the uke you choose depends on where you want the instrument to fit in with your band or set up. If you are just looking to start a uke for fun, and have never played before I would look at a soprano personally, though all the others have their place too.. It does get more complicated still (such as Sopranino sizes, Sopranos with concert necks, 6 string ukes etc) but that would be for another guide! I just wish I had found this post last month! Had been trying to research the best uke to get as a birthday prsent for my husband . He hadn't had one before and when I first looked uke's online I couldn't believe all the different sizes and hadn't a clue what would have been the best size to start off with. 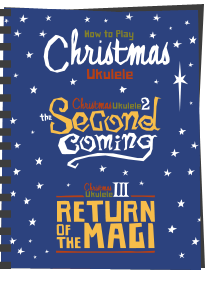 I ended up spending hours to get the info contained in this blog - I'll know where to come next time and will refer all budding uke players I meet too! If hubby is new to the uke, as you will see from my post I think you made the right choice with the concert scale. Point him to the site links on the right for loads of info. 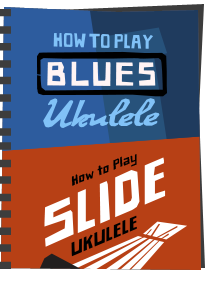 Awesome Blog, also been a tenor uke guy to be honest. Their so Versatile!